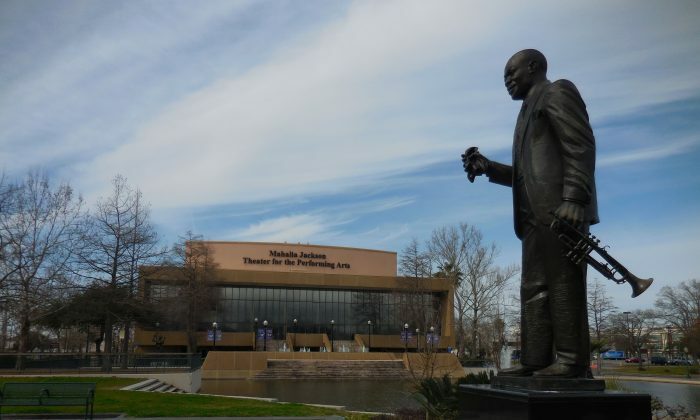 NEW ORLEANS—The land around Mahalia Jackson Theater is steeped in culture, music, and spirituality. The people who saw Shen Yun Performing Arts on Jan. 31 reflected the richness of New Orleans. “It was very phenomenal. It was moving to my soul,” said Robin Walker. She is vice president of Black Satin radio station, she said, which is devoted to the arts, poetry, and spirituality. Shen Yun is a classical Chinese dance company with a unique orchestra, combining Western and Eastern instruments. “Shen Yun’s productions draw their inspiration from China’s 5,000 years of civilization … prepare to enter a magical realm of beauty and purity, a place where goodness always prevails, and legends come to life,” reads the program book. When an erhu soloist played an expressive piece, Ms. Walker was the first to spring to her feet for a standing ovation. 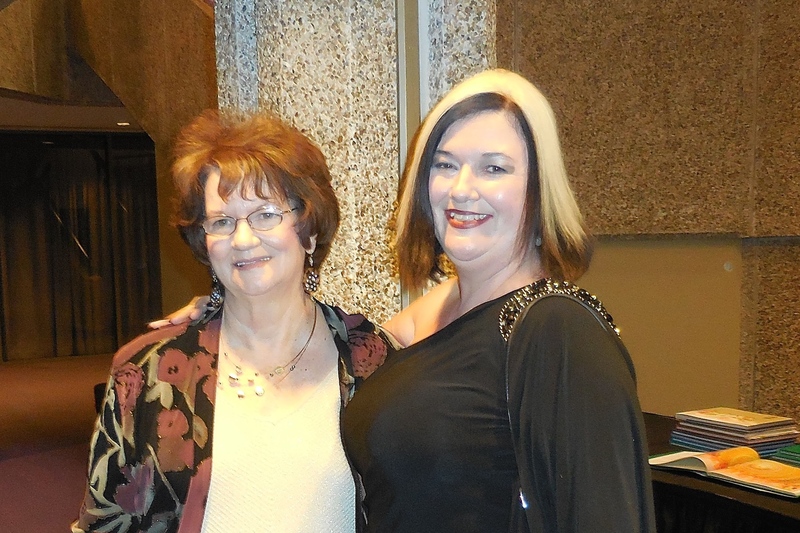 She was also among the first to start a standing ovation at the end of the performance. Mahalia Jackson, the great soprano the theater was named for, was famous for her gospel singing as well as her opera singing. One audience member sounded a gospel tone in his response to Shen Yun. Speaking of the story dance, The Power of Compassion, Pastor Rick Noote said, “When people are going through tough times, hard times, like we saw on stage, it was a demonstration of love even though the one who was mad, angry, the persecutor, they loved them anyway. That dance is set in modern China and shows an abusive communist party official who changes after the people he attacks treat him kindly. “In other words he was damaged goods, but he didn’t know he was damaged goods until someone came along and demonstrated love,” said Mr. Noote. “The choreography is familiar for me as a dancer but it’s fun and it’s grounded and it’s an amalgamation of both a familiar and a different [style] and there is an excitement there.” She loved the costumes, and the colors.